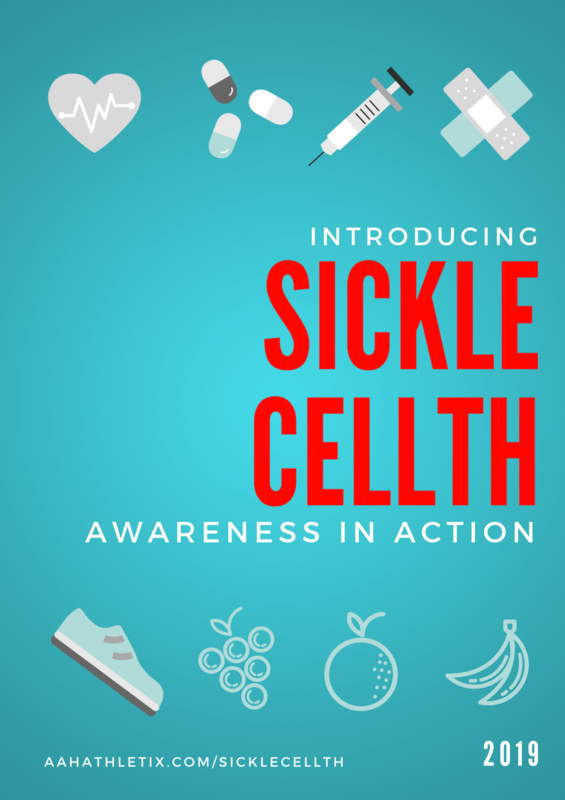 Introducing Sickle Cellth, a Sickle Cell support group providing real life knowledge and effective ways to treat your condition from home. Too often have we relied on the help of pharmaceuticals and doctors who may not have our best interest at heart. We know that there are rare cases of Sickle Cell being cured, however, we intend to raise the cases of symptoms being relieved reducing the risk of hospital visits and emergency crises. This is not a non-profit, this is not an organization in competition with any other entity. As we have all learned from many support groups and organizations, let us uplift each other and fight this disease together. Let us participate by encouraging each other with support of what we can do to improve our condition and be self-aware of our unlimited possibilities. Sign-up on the form below as we share weekly news, tips and ideas to make the most of our lives.